Ontario’s Lake Country is located along the Trent Severn Waterway, connecting with many lakes and rivers including Lake Simcoe & Lake Couchiching, transient slips and boat rentals are available. There are many locations and variations of Marinas and Marines to fit all your boating and water sport needs. 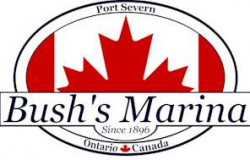 ELEVEN NORTH MARINE SERVICES INC.
Baer Harbour Marina services include docks with a maximum length of 32 ft. with up to a 7 ft. draft, and shore power. Inside boat storage is available. 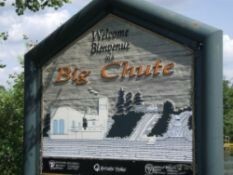 Other services include showers, washrooms, bed and breakfast, motel, camping, hotel, cottages, restaurant, groceries, variety store and ice. Located just outside of Orillia with easy access to both Lake Simcoe and Lake Couchiching. Our Marina is a family owned and operated full service ALL season company whose goal in mind is to help you either discover or renew your passion for the seasons. We offer boat rentals in Orillia & area, on Lake Couchiching and Lake Simcoe. Located at the Narrows in Orillia with a full service Marina and new and used boat sales. Boating Ontario represents marina operators, boat dealers, brokers and suppliers in Ontario’s diverse recreational boating industry. We are the largest recreational marine trade association in Canada with over 600 participating members. Boating Ontario works to promote recreational boating in Ontario. We want Ontario residents and visitors to enjoy the benefits of being on the water so we work to educate and create awareness about boating in the province. We provide support for our members in all aspects of their boating business. We also create marketing initiatives that spread awareness about recreational boating in Canada’s tourism market. Boating Ontario also developed the Clean Marine Eco-Rating Program 20 years ago and continues to be the World’s leading environmental ‘Best Management Practices’ program for marinas, boat dealers, yacht clubs and marine businesses. Marine storage & service, repairs & sales! Everything you could need, water toys, marina requirements, boat repair, service shop, and some fishing needs including worms. Come in to visit the coffee is always on. Rent or buy water toys! 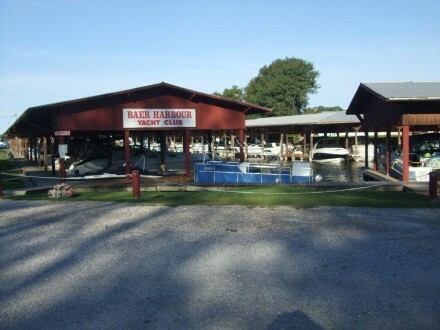 Full service marina located on the southern shores of Lake Couchiching, right by the Narrows. Has over 100 modern covered and open slips that can accommodate boats up to 54 feet. We offer seasonal and transient slips for boats up to 45′, excellent boat launch facilities, haul out, service, wrapping and winter storage. New Boat Sales: Regal 19′ to 53′. Cruisers Yachts 20’ to 60’. Pursuit 23′ to 38′. Quality Used and Brokerage Sales. Boat storage and winterizing at the Atherley Narrows where Lakes Simcoe and Couchiching meet. Serving Ontario’s boaters for four generations. Gull Rock Marina Ltd. is a full service marina located on the west shore of Lake Simcoe between Barrie and Orillia, Ontario. They are a Mercruiser, OMC and Volvo Penta dealer and new boat sales include Ebbtide and Quicksilver Inflatable boats. Located in beautiful Lagoon City, Lagoon City Marina is a full service marine facility catering to boaters up 60 feet in length. A wide variety of amenities and services including Boat Sales, Fiberglass and Mechanical Shop, Covered and Open slips, Pool, Hot tubs, Sauna, Wireless Internet, Cable TV, Laundry facilities and a Restaurant. 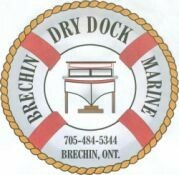 Marina Del Rey is a highly respected full service marine facility on the east side of Lake Simcoe. Conveniently located near Orillia, in a protected harbour on Lake Simcoe’s east shore, we are a haven for boaters who like to cruise Lake Simcoe and also for boaters who utilize our transient boat slips on their way through the Trent Severn Waterway. Whether you are cruising to Georgian Bay, or on your way home from Georgian Bay, you can count on comfortable accommodations, clean washrooms, plenty of recreational space, including our famous swimming pool. We are right on course if you are traveling the through the Trent Severn Waterway. 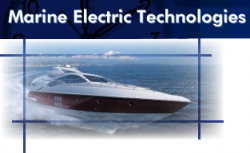 Marine Electric Technologies offers you a professional and reliable solution to all your marine electrical needs; whether it’s a repair, or a brand new installation, we will get your electrical systems up and running. Whether it’s a simple install or a complete overhaul Marine Electric Technologies has you covered. With our extensive industry network we can take any idea you have and make it a reality. Are you a boater? Check out Marine Plaza’s new inventory, pre-owned stock, rentals, hull repairs/detailing, winter storage & services – all located in one convenient location! Ontario’s friendliest marina. Covered and Open slips in a park- like setting at the Narrows in Orillia. Electricity and city water available at all slips. Transients welcome, service on site by Fish and Ships Mobile Marine. 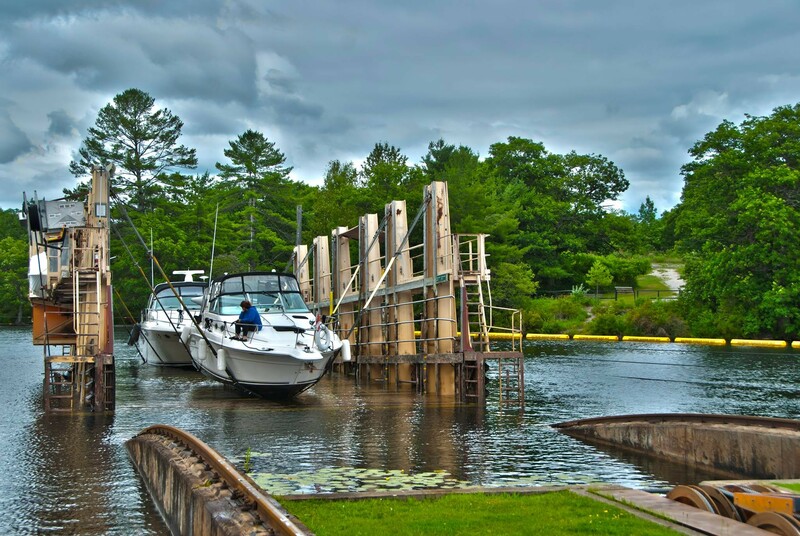 McGregor on the Water is a full service marina servicing the Trent-Severn Waterway. We offer boat sales, dockage, service and storage. Our slips and showroom are located at the North End of beautiful Lake Couchiching! Ojibway Bay Marina is a full service facility that can accommodate your seasonal or annual mooring requirements. This 5 anchor rated Clean Marine Certified Marina located on the Trent Severn Waterway provides convenient access to boating on Lake Couchiching, and Lake Simcoe, as well as the historic sites of Orillia. Local attractions include golfing, shopping, dining, theatre and gaming at Casino Rama. The Marina provides open & covered slips, transient dockage, launch ramp, gas dock and additional services to accommodate your boating needs. Please join us this season and next. we offer year round marine service, specialising in mechanical service of all makes and models of boats. We also offer storage, winterising and wrapping among other services. To Compliment the marine service we have recently started to sell boats and motors to further accommodate our growing customer base. 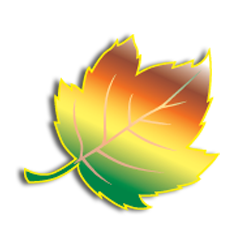 SEVERN FALLS MARINA AND METAL WORKS INC.
For boaters, snowmobilers and cottagers we offer boat launching, mid-grade gas and winter storage. We also operate a small marine supply/general hardware store. Our specialty is the design and fabrication of custom permanent and floating steel docks. Starport is a premium destination lifestyle marina offering members and guest boaters impeccable personalized service, first class amenities and benefits on the Trent-Severn Waterway. Starport’s ultimate goal is to create a unique and memorable experience for boaters every time they dock at the marina, by providing a modern family-friendly environment. Starport is a premium destination lifestyle marina offering members and guest boaters impeccable personalized service, first class amenities and superior benefits on Lake Simcoe. Starport’s ultimate goal is to create a unique and memorable experience for boaters each time they dock by providing a modern family-friendly environment.